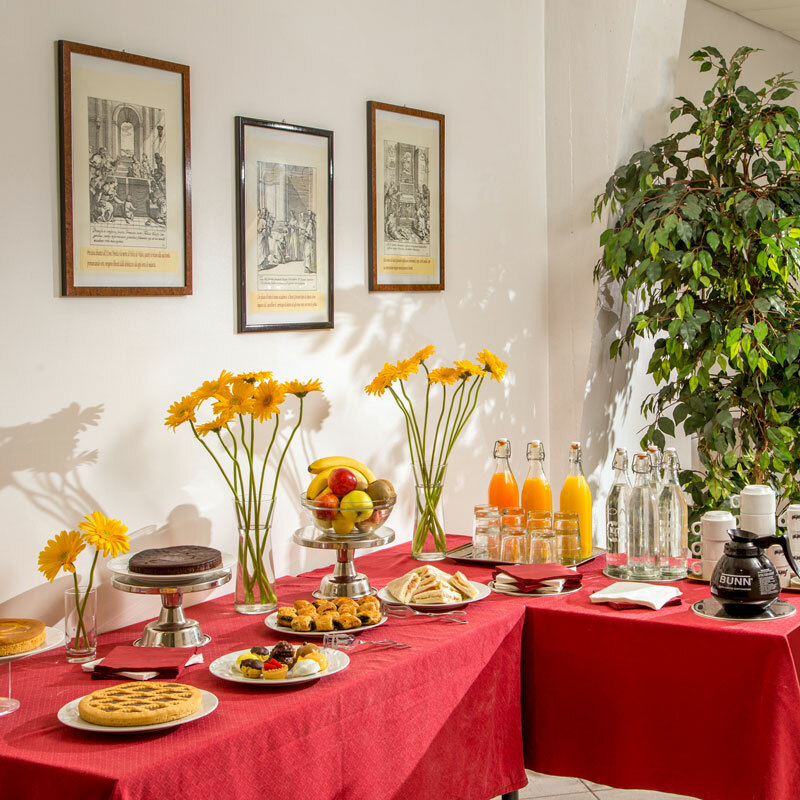 The Casa per Ferie Santa Maria alle Fornaci in Rome offers a fully renovated and inspirational accommodation and full concierge support during your stay in the eternal city, all just moments from the most important church in the world. Our renovation project began in 2015 and over the course of three years we have modernised our 28 out of 54 humble yet elegant Superior Rooms. 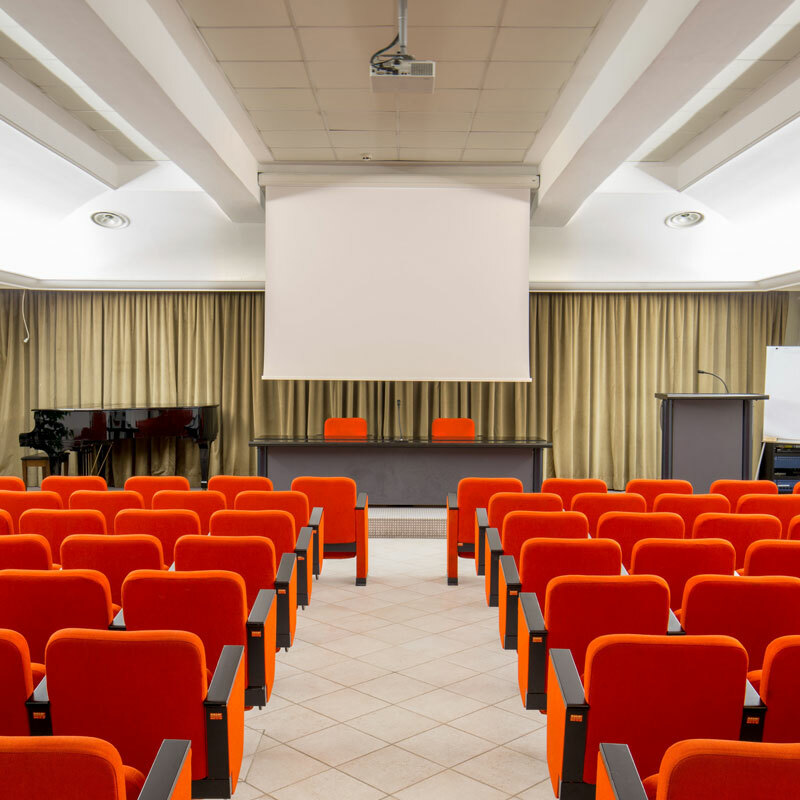 Our meeting and event facilities are also state of the art, yet the Santa Maria alle Fornaci is housed within a historical building typical of this area of Rome’s historic centre. Our unique and inspiring accommodation just moments from St Peter’s now utilises completely sustainable sources for all our modern fixtures and fittings, each of which has been carefully crafted not just for aesthetics but more importantly for sublime comfort and inner peace. 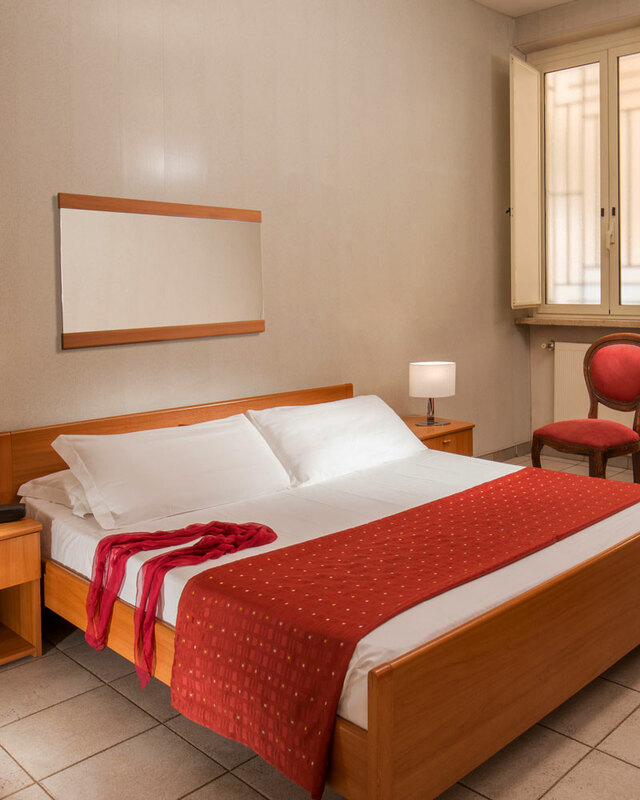 Rest your weary feet, at the Guest House Santa Maria alle Fornaci in Rome. Santa Maria alle Fornaci Rome is staffed 24 hours a day and our spacious and secure Vatican accommodation is fully air conditioned. Rooms are all soundproofed and benefit from an illumination engineering study to make the best out of the sublime natural light of Rome, whose eternal flame continues to burn. 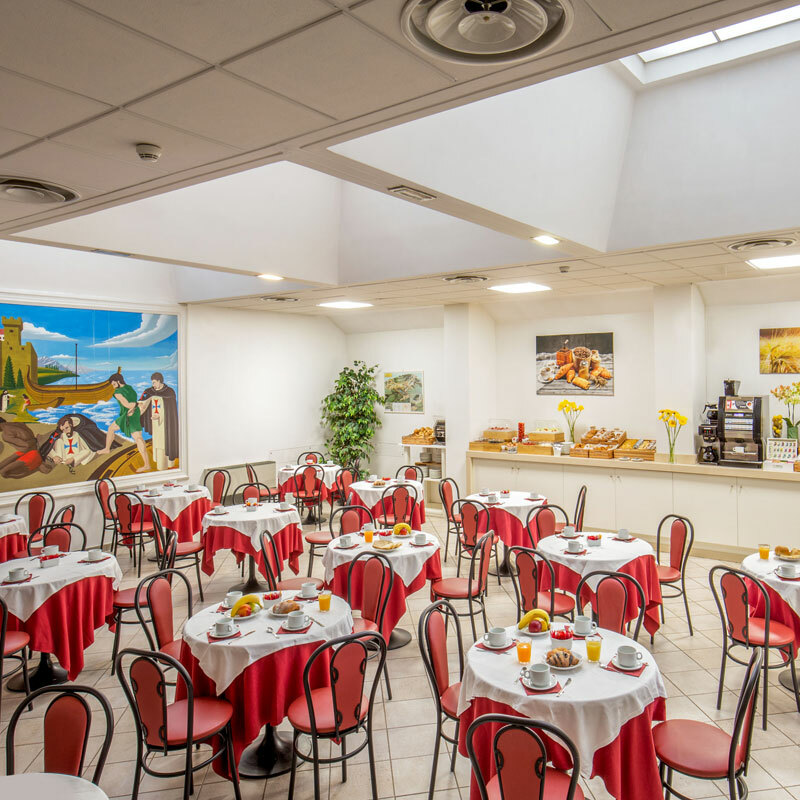 Our two spacious event venues here at the Santa Maria alle Fornaci exclusive Rome hotel - along with our 54 guest-room capacity - makes our quality Rome accommodation a sublime option for your special event or gathering. Contact us directly to discuss how we can support you, including hospitality for events in the church calendar. Rooms are cleaned daily and linens washed upon request, while room service including champagne delivery is also available upon request. Luggage storage, late check in, laundry and ironing services and fax and photocopying services are all available at the front desk, operated 24/7. 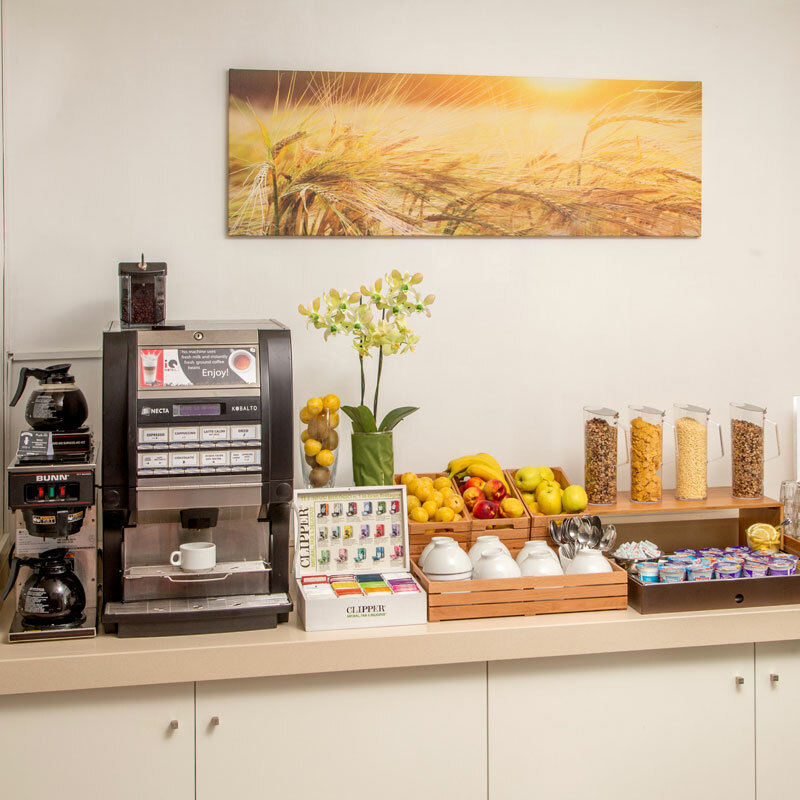 Wi-fi is also included in the room rate as is a plentiful Italian buffet breakfast with extra-special coffee.